There is no need to book, but you will need to register to attend CLICK! 2017. 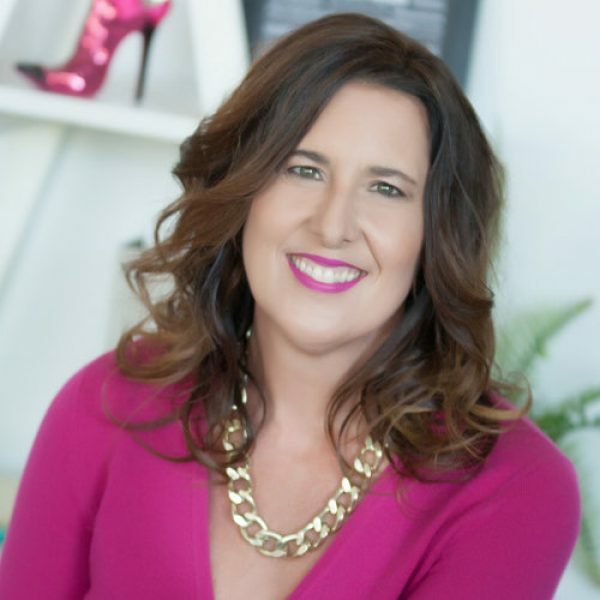 After 20 years in marketing, working with some of Australia’s leading brands like Commonwealth Bank Australia and CPA Australia, Tanya discovered her true passion as a Tradigital Strategist. Her ability to seamlessly integrate traditional and digital marketing is a true innovation, and in 2014, she launched Digital Conversations. She passionately supports, educates and creates digitally savvy brands and is the go-to-girl for all things digital and marketing in South East Queensland.